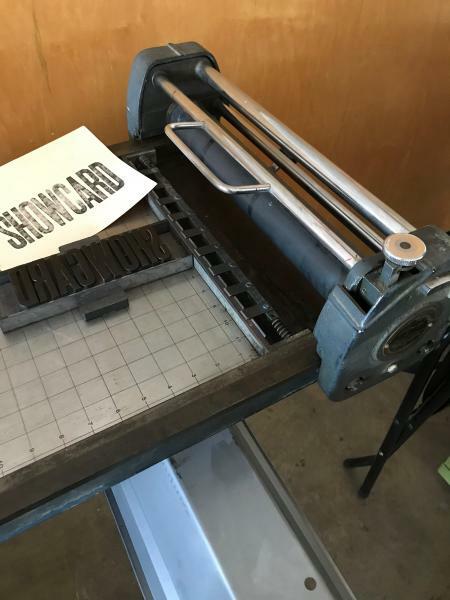 I recently acquired a Showcard Long -master (my last press, I swear). Sadly, the inking mechanism is gone - is there any chance that anyone knows where I might find one? Also, Is there a way to figure out how old this is… I am assuming 70’s.